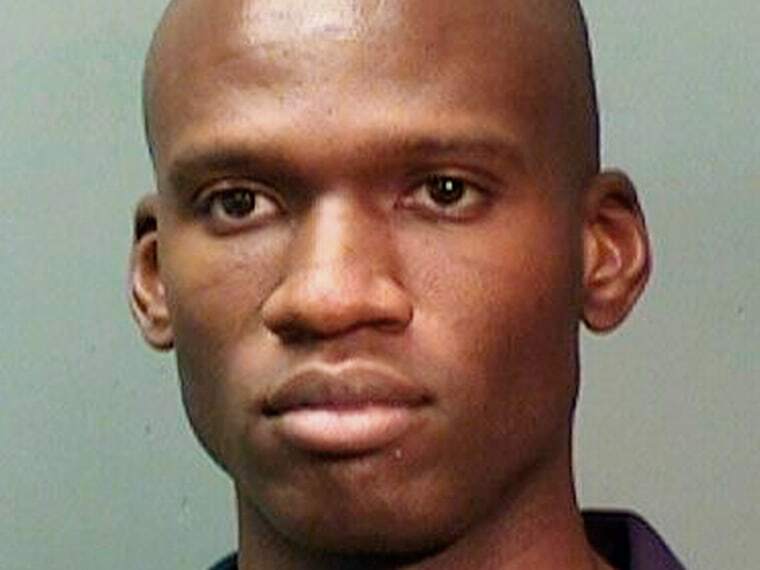 Aaron Alexis, the Navy veteran who shot and killed 12 people in a rampage at the Washington Navy Yard Monday, was treated for insomnia but never sought help for mental illness, the Department of Veterans Affairs said Thursday. “According to VA records, he never sought an appointment from a mental health specialist, and had previously either canceled or failed to show up for primary care appointments and claims evaluations examinations he had scheduled at VA medical centers,” the VA said in a statement released Thursday. Multiple reports suggest that Alexis, 34, had been experiencing worsening mental health issues in the weeks and months before his still-unexplained attack. Police have said Alexis reported hearing voices and said that three people were sending vibrations through the ceiling to keep him from sleeping. Police in Newport, R.I., said Alexis called them to a Marriott hotel there on the morning of Aug. 7 and reported that he was being followed and was worried the people were going to hurt him. Alexis told police that the three talked to him through the walls, floor or ceiling at three hotels — two commercial hotels in Rhode Island and one on a naval base there. He told them they used a microwave machine to send vibrations and keep him awake. Sources have told NBC News that Alexis had been treated multiple times for psychological issues, including sleep deprivation, anger and paranoia. Most recently they said he had been treated at a VA Hospital in New England. The VA confirms that Alexis sought treatment. “Aaron Alexis received treatment on August 23, 2013, when he visited the emergency room at the VA Medical Center in Providence, R.I., complaining of insomnia. After a medical examination, he was given a small amount of medication to help him sleep and was instructed to follow up with a primary care provider,” the statement reads. The statement did not detail what medication Alexis was given. According to the VA, the records show no evidence of a man struggling with mental issues. “On both occasions, Mr. Alexis was alert and oriented, and was asked by VA doctors if he was struggling with anxiety or depression, or had thoughts about harming himself or others, all of which he denied,” the statement said.